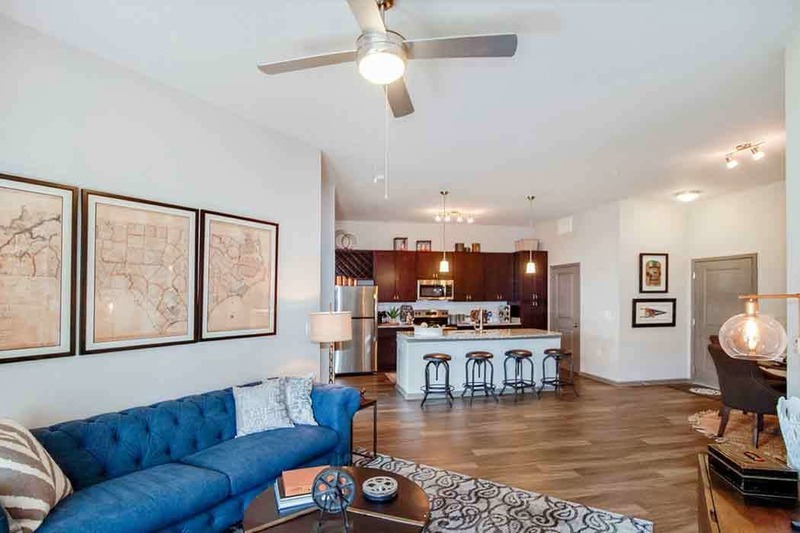 There’s something special about the one, two, and three bedroom apartments at Brookson Resident Flats in Huntersville, North Carolina. 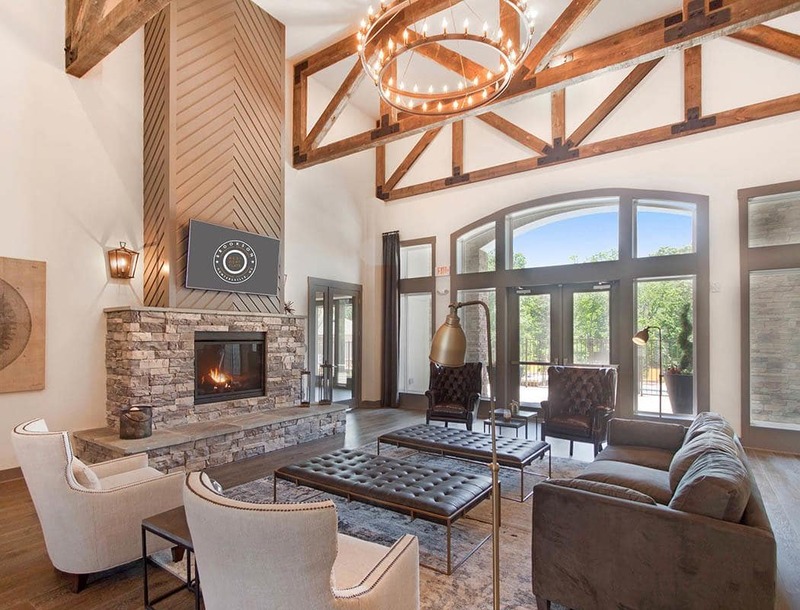 More than a luxury apartment community, it’s a lodge-style retreat you actually want to call home. Experience the elegance of high-end, in-home features like a gourmet kitchen with subway tile backsplash and built-in wine rack and the convenience of expansive selection of community amenities. 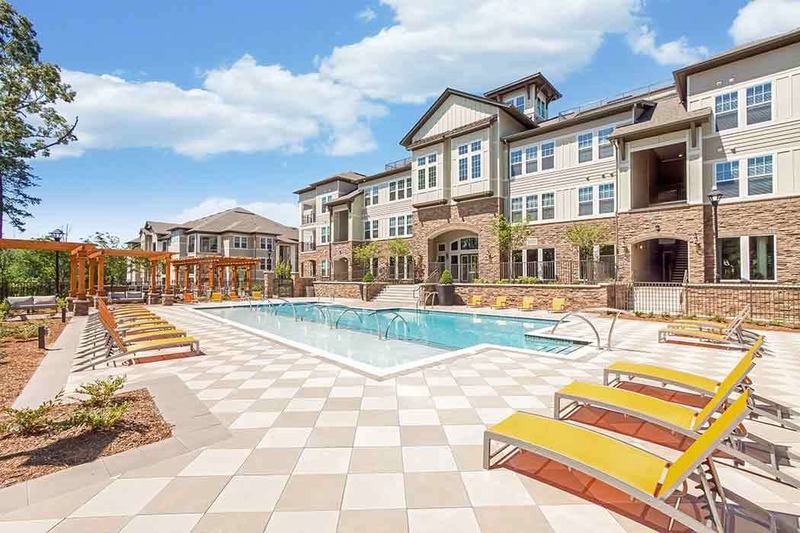 Whether you’re challenging yourself in the state-of-the-art fitness center with Fitness On Demand and a yoga studio/aerobic room or working on your tan next to the sparkling swimming pool, Brookson Resident Flats has everything you want in a community – and more.